As a Music and Dance School located in Fountain Valley, we offer the unique opportunity to take both music and dance classes in one convenient location. We offer group guitar lessons, piano lessons and voice lessons as well as private music lessons on guitar, voice, piano, violin, drums, flute, saxophone, clarinet, trumpet and trombone. Our studio also offers ballet classes, jazz classes and hip hop classes in our new dance program. We offer music and dance lessons for children as well as adults. We have students at all ages and levels from beginners to advanced level students. 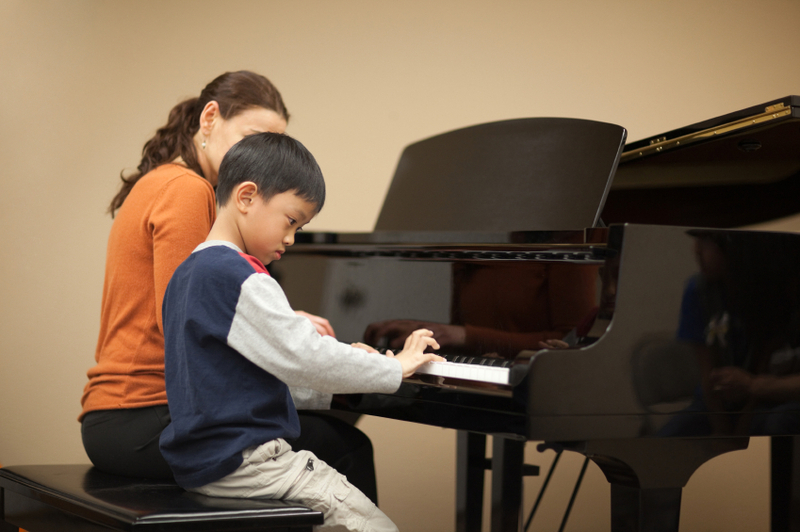 Students participate in recitals, evaluations and competitions when they are ready to do so. Our diverse student community comes from all over the Orange County area, including Fountain Valley, Huntington Beach, Costa Mesa, Newport Beach, Garden Grove, Westminster, Santa Ana and Irvine. Beginners welcomed in our beginning group classes or in private one on one lessons. It is especially important that the beginner student have the correct instruction right from the start. This is how students will avoid developing poor habits, and students will generally advance more quickly. 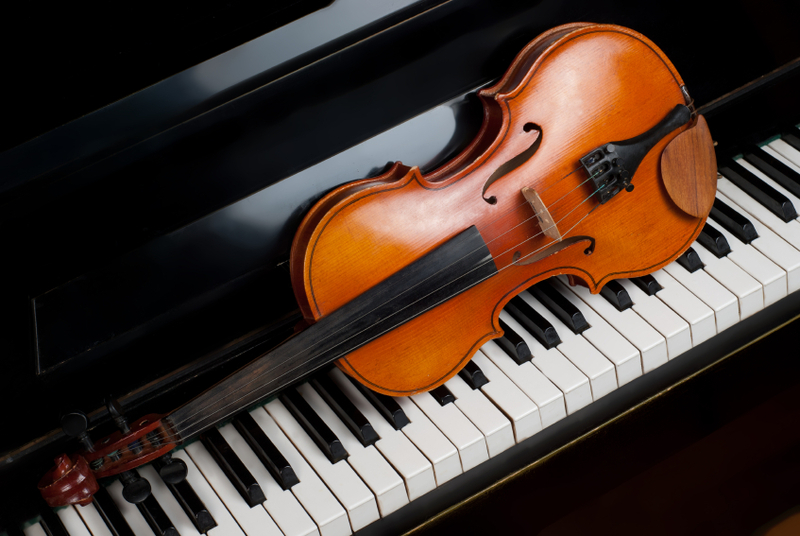 We even have many beginner adult students who have always wanted to take music lessons but never had the time. Our newly remodeled facilities include spacious studios well equipped with mostly grand pianos in the music studios and floating dance floors in the dance studios. Our facility also includes a small performance space, which is also available for rent. We are located in Fountain Valley, near the corner of Brookhurst and Ellis in the Coco's shopping center. Recitals and Evaluations are available to students when they are ready. Many students participate in the Certificate of Merit music evaluation program, which is organized by the Music Teachers' Association of California. This comprehensive music exam evaluates the students in 5 areas of music study, including performance, technique, music theory, ear training and sight reading. For more information about the Music Teachers' Association of California (MTAC) Certificate of Merit Program, visit www.mtac.org. Students also have the opportunity to take the Royal Conservatory Music Development Program's National Assessment. Visit www.musicdevelopmentprogram.org for more information about this assessment.